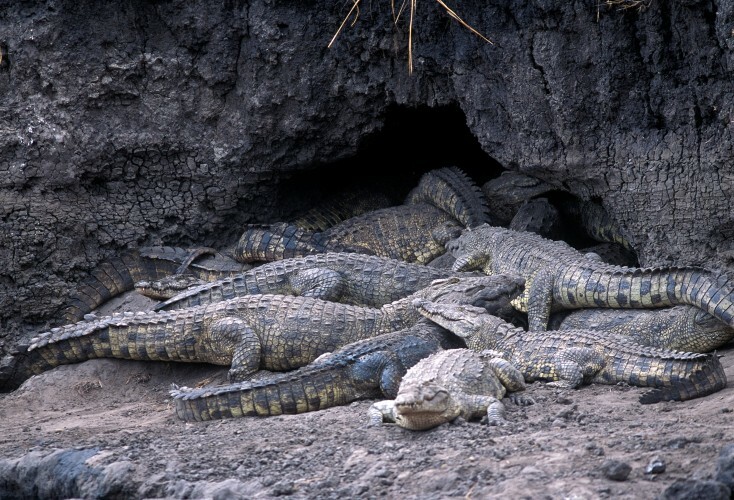 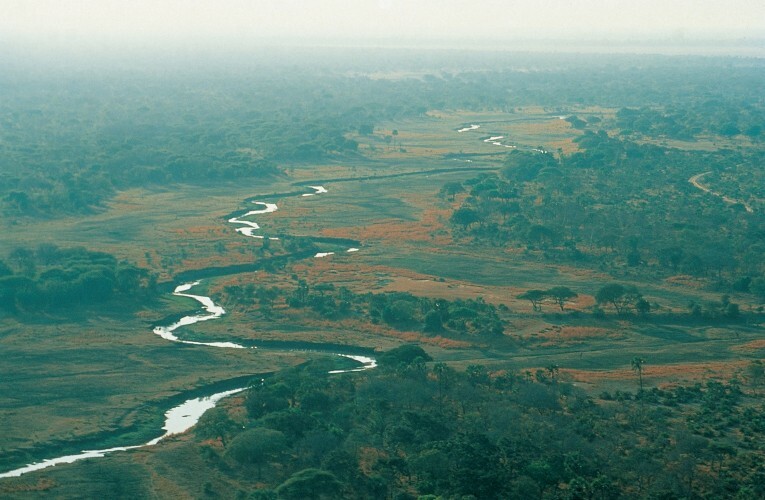 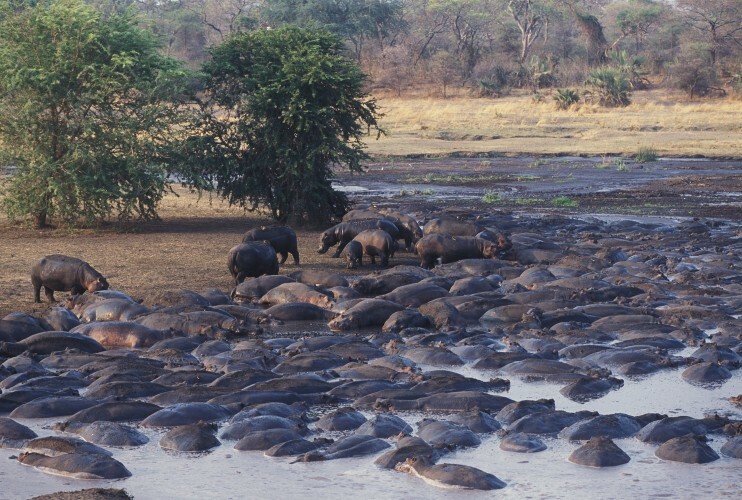 Location: Chada Katavi is situated in the heart of the Katavi National Park, in western Tanzania, about 12km from the airstrip, 55km from the main Sitalike park gate and 90km to nearest town of Mpanda. 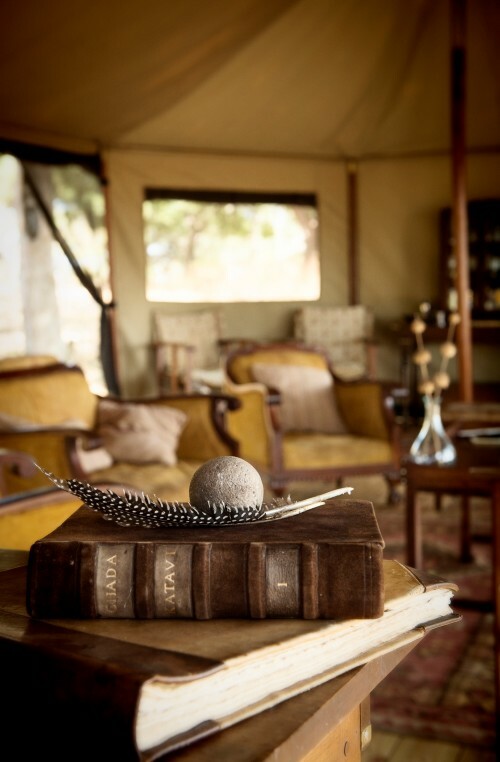 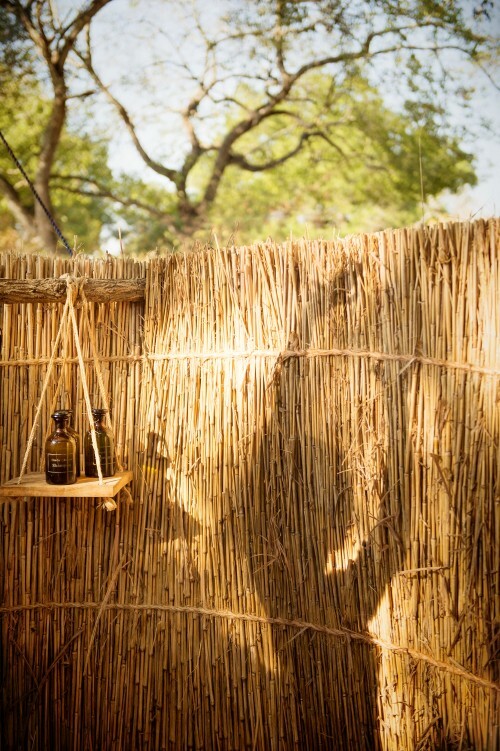 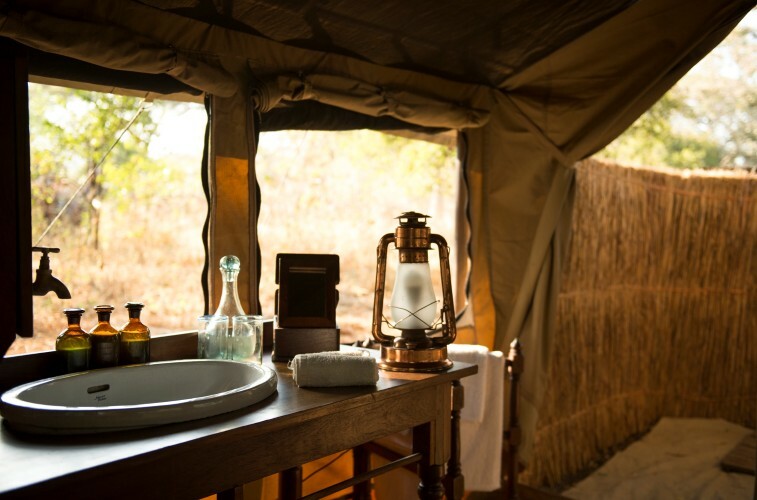 Accommodation: Chada Katavi consists of just six walk-in guest tents, hidden in the trees flanking the Chada flood plain, furnished with fine wooden furniture, woven rugs and beds spread with crisp white Egyptian cottons. 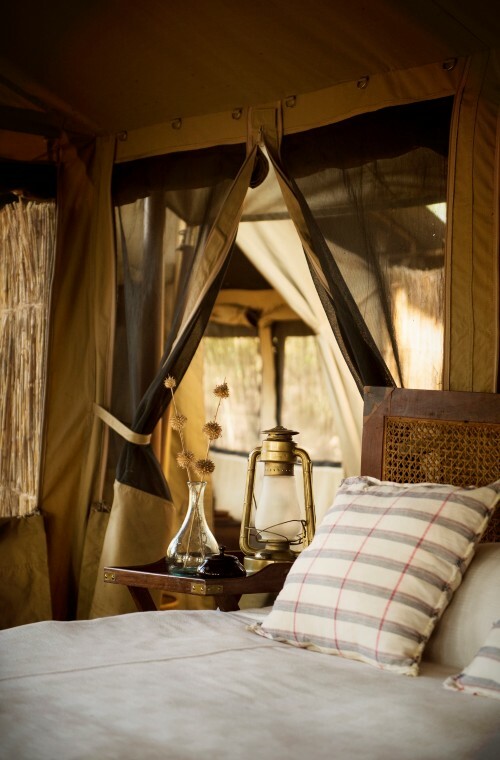 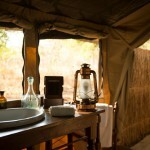 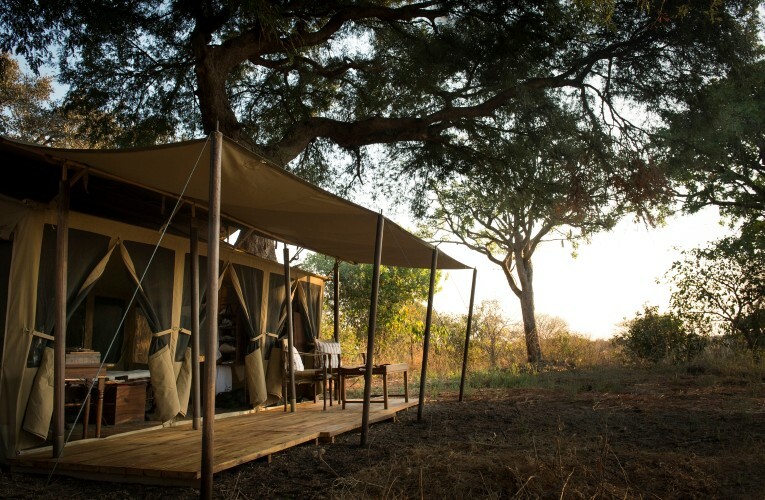 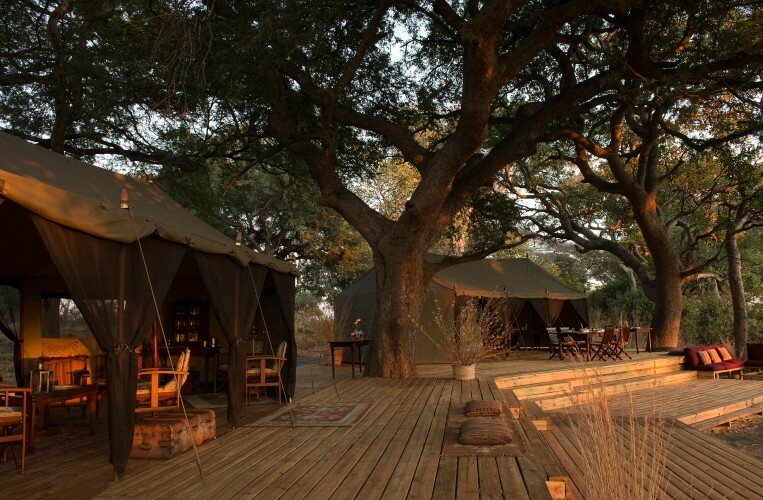 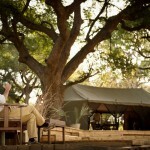 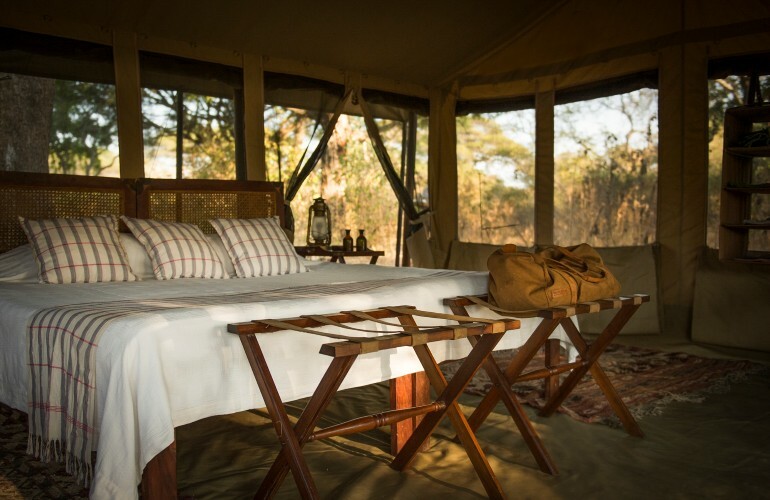 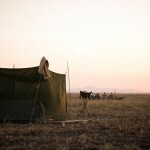 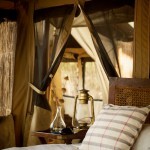 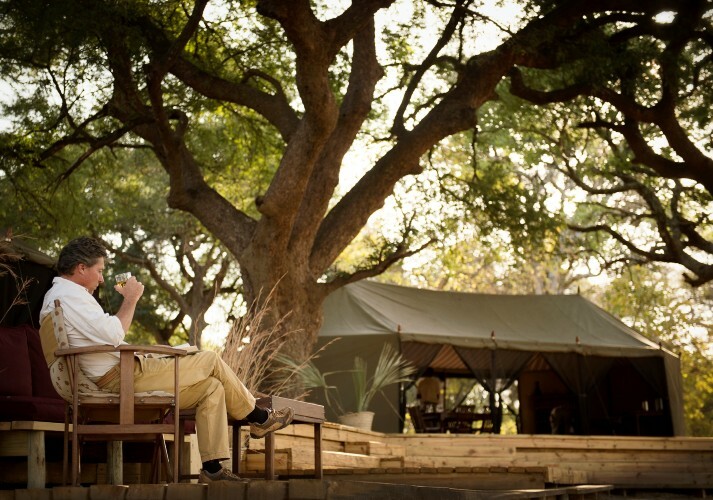 The tents are large, romantic and airy, with private bathrooms bush-deluxe set at the rear of each tent. 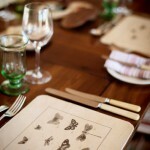 Facilities & Services: Come dinnertime, the mess is nothing short of splendid, silverware gleaming and glasses shining in the lamplight. 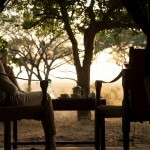 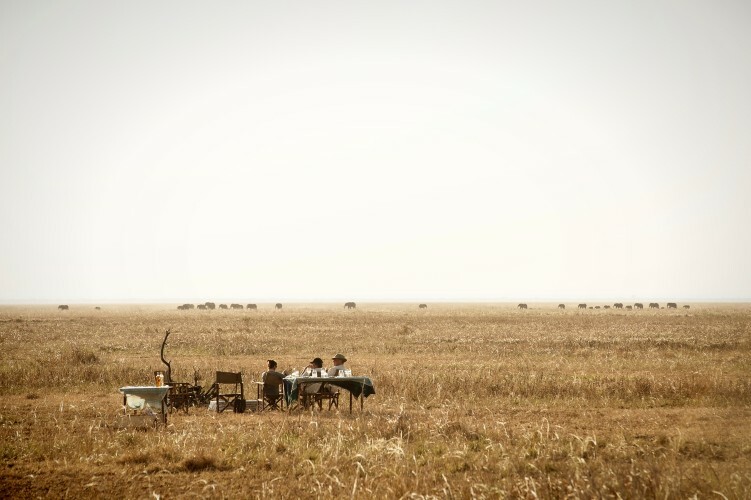 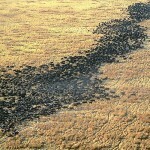 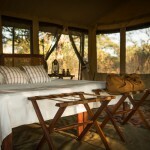 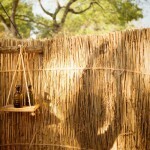 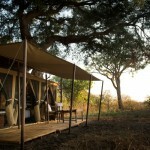 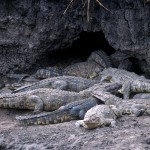 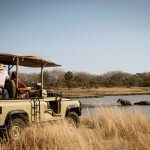 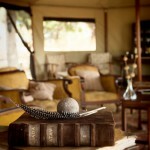 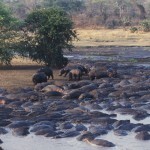 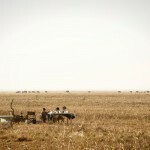 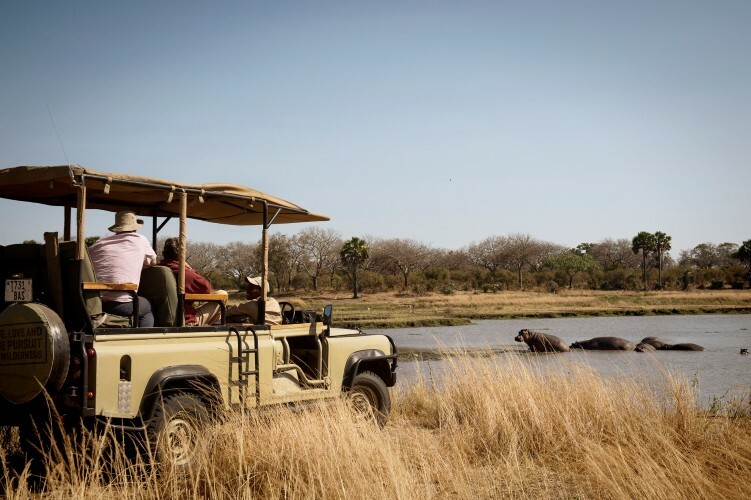 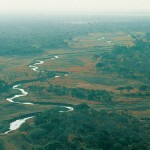 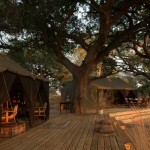 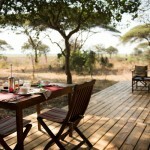 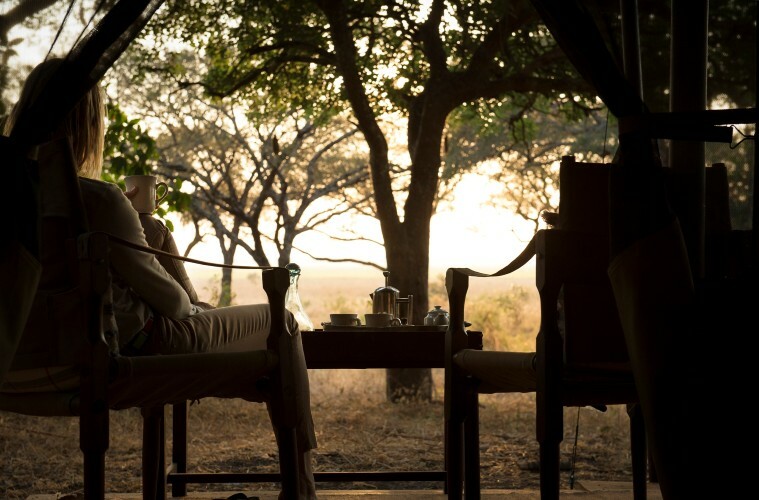 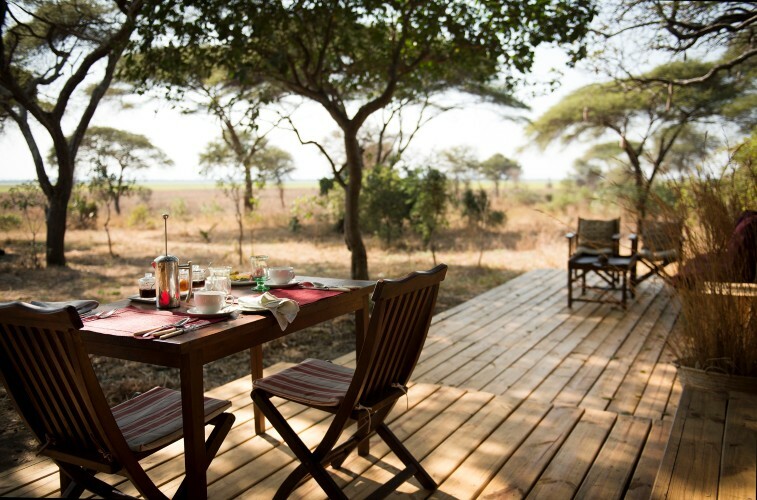 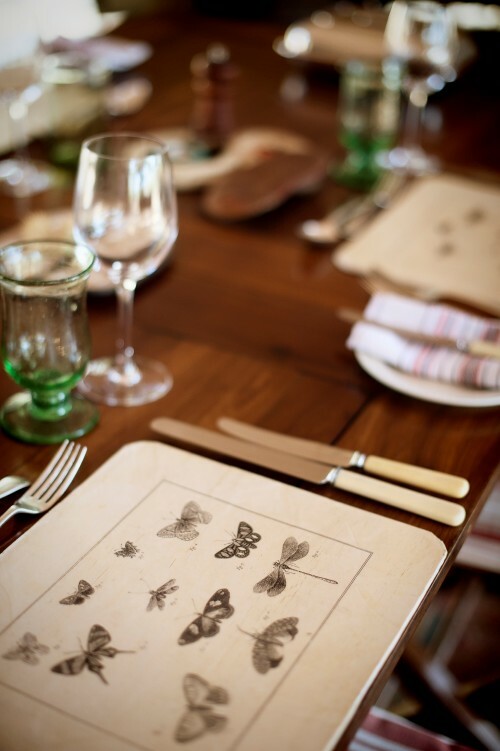 Activities include game drives, walking safari with an armed guide, fl y camping well away from camp, and birding. 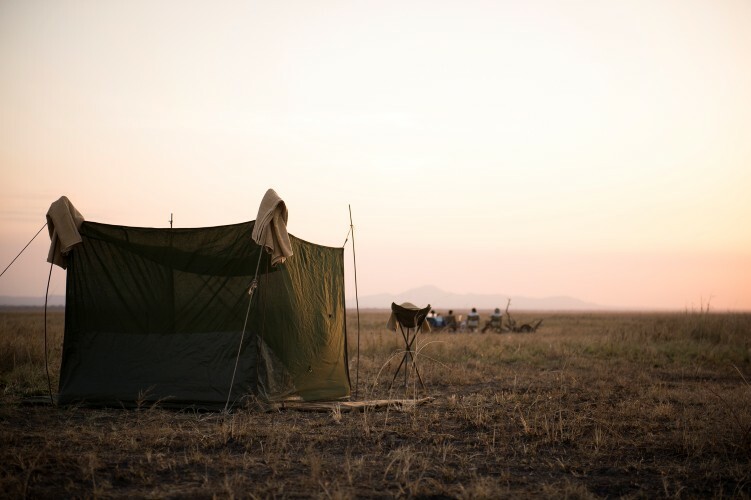 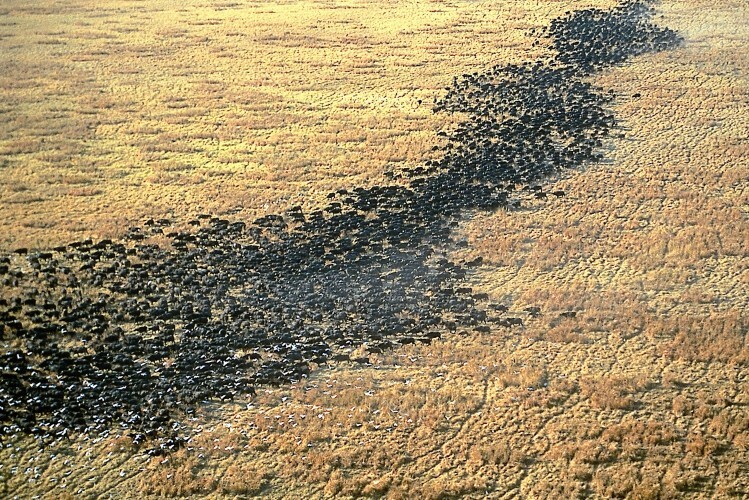 The camp is closed during the rainy season.